Best Time to Study- Day or Night? Every student has his own learning style and learns better at different times of the day. Generally speaking, the best time for effective studying would be, when there is peace and no one is there to distract from the studies. Early morning or late at night is the time when there are very less noise and distractions. Which time of the day affects the students’ brain? There is no best time of the day to review or to study. Every time is perfect for study. For some, morning time is the best while for others, evening time is better to study. 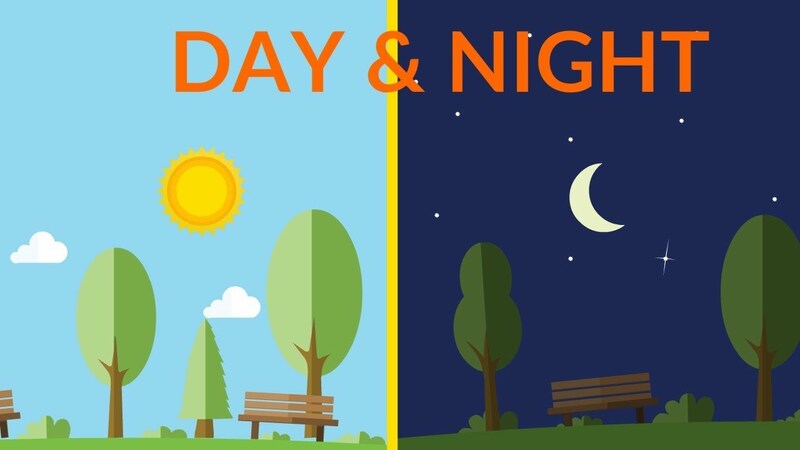 Some are morning individuals, rest others are night owls because they have more energy at the evening hours. But the time that affects the brain of children is either the morning or the night time. 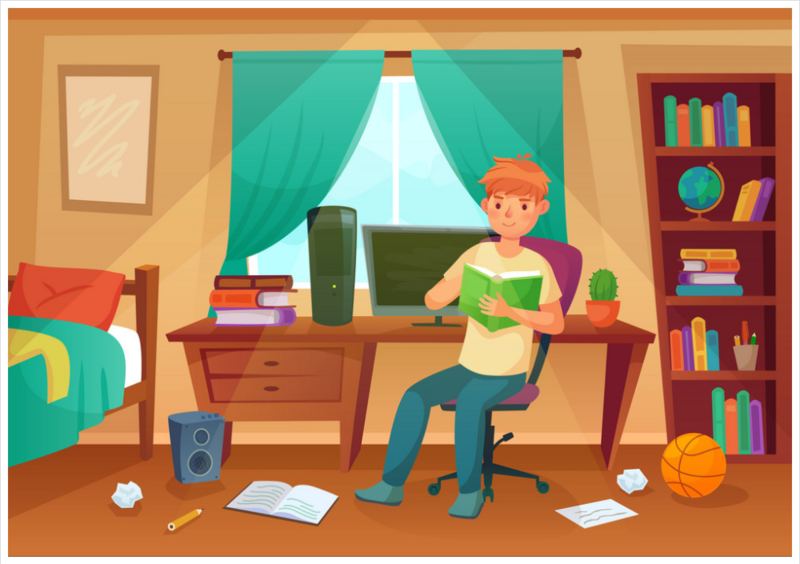 For students who have energy in the evening or night time can have more effective time to study with fewer distractions, peace all around. Studying at this time can help increase their concentration. They can concentrate better on their studies and focus more as well. How to get the most out of Night Time? 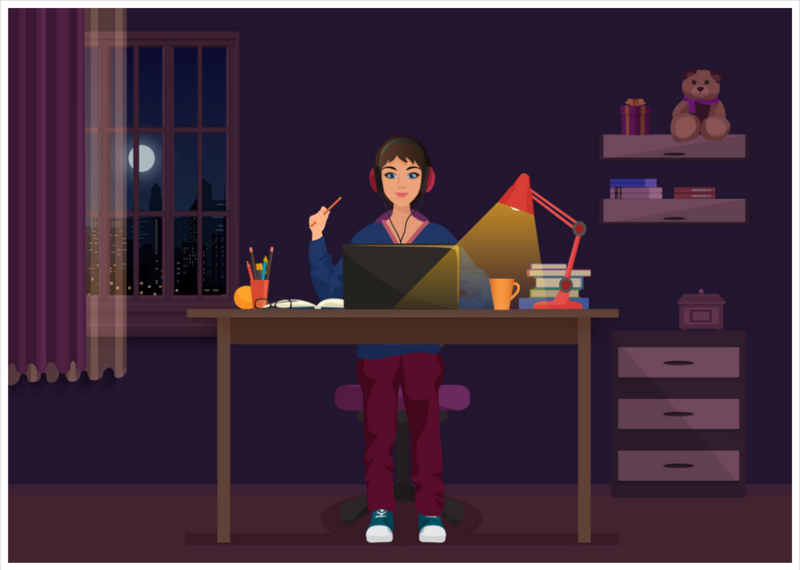 The great risk with studying at night is that you may lose track of much of your time while end up sleeping less. This is the great enemy of study! There are distractions that can disturb you at night. Especially, if you have trouble leaving the TV off. Studying early in the morning may work best when the brain is better able to focus. After 8 hours of sleep, the mind of an individual feels fresh and works better. It’s not hard to say that staying during the day is a good choice. After all, we are refreshed in the morning time after taking good rest at night. During the day, we less likely need indoor lights. Sunlight is actually good for eyes as it provides the right spectrum of light to maintain optimal eyesight. That works with pituitary glands which help us make awake and alert. Find out the time that works best for you. Next Next post: Famous Women Leaders in India – Are Girls future leaders of the Nation?